Angry Birds is a video game franchise created by Finnish company Rovio Entertainment. The series focuses on multi-colored birds who try to save their eggs from green-colored pigs, their enemies. Its popularity led to many spin-offs, versions of Angry Birds being created for PCs and video game consoles, a market for merchandise featuring its characters, a televised cartoon series, and a feature film. Description: How To Get 2 Golden Eggs On Angry Birds Also How To Beat Levels 8,9 & 10. 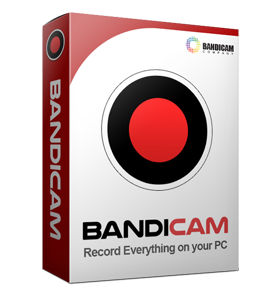 This video was uploaded by a Bandicam user. 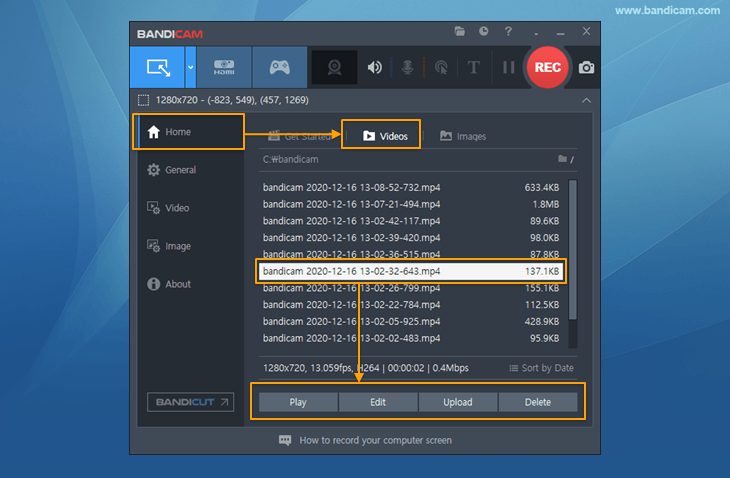 To record flash games like the Angry Birds, you have to use 'Screen Recording' mode of Bandicam. Please, follow the steps below to record the Angry Birds gameplay. 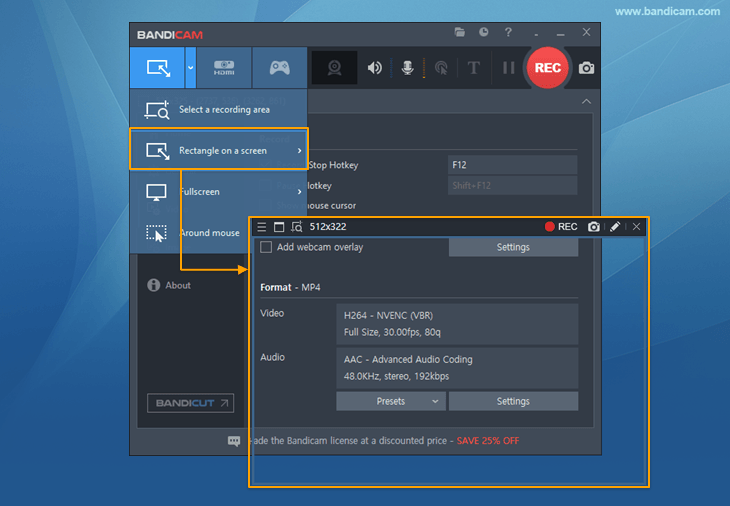 Start Bandicam and choose the 'Rectangle on a screen' mode. Click the ' ● REC ' button or press the 'F12' function key to record. To stop recording, click the 'Stop (◼)' button (Hotkey F12).